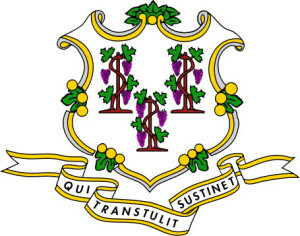 The Connecticut Council on Environmental Quality recently released its 2015 annual report on the state of the Connecticut environment. 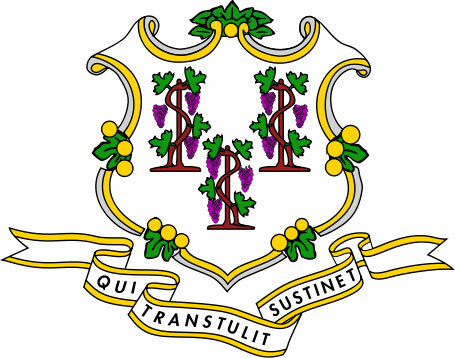 The CEQ is an independent nine-member board that assesses Connecticut’s environmental condition, advises state agencies on the environmental impacts of proposed construction projects, and investigates complaints of environmental law violations. The CEQ also makes recommendations for correcting deficiencies in state laws and programs and to improve state environmental programs. The CEQ Annual Report is a comprehensive look at current environmental quality in the state, and contains several sections that should be of particular interest to Land Trust members and friends. There is, for example an examination of land conservation trends, including efforts by local land trusts and municipalities to protect and conserve valuable open space. The CEQ report also documents the environmental health of Long Island Sound, including growing challenges posed by on-going trends in sea water warming and sea level rise. The CEQ 2015 Annual Report is a highly accessible and readable document. Those interested can read it on-line, or download it as a PDF file. Click here for both versions. Finally, it should be noted that BLT Advisory Board member Karyl Lee Hall also serves on the CEQ.